Docary is a place to play/create RTS games online that works everywhere. - a piece from superposition can be moved like this: the piece is move on one choose classic position and then it's moved. The moved piece can keep it's superposition if the route allows it or it's a knight. Test your skills against your friend (no rule enforced) here. 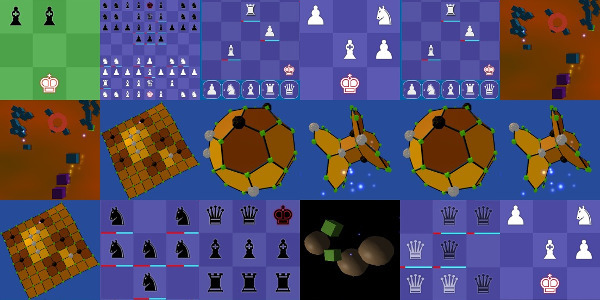 Chess Artifact for Royals (created in 2 weeks using GS3 - game generator ver 3). 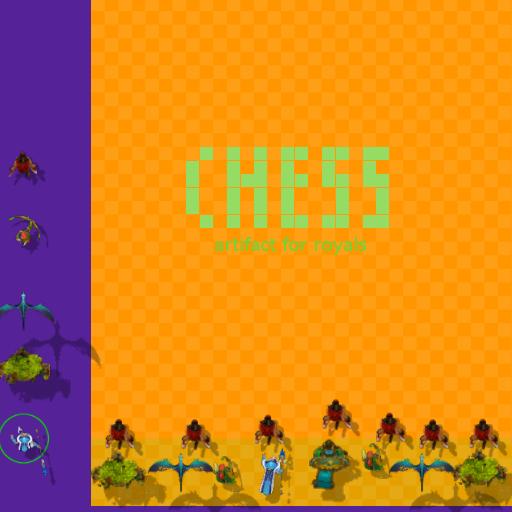 RTS Chess + time management=RTTS Chess (real-time time strategy game). 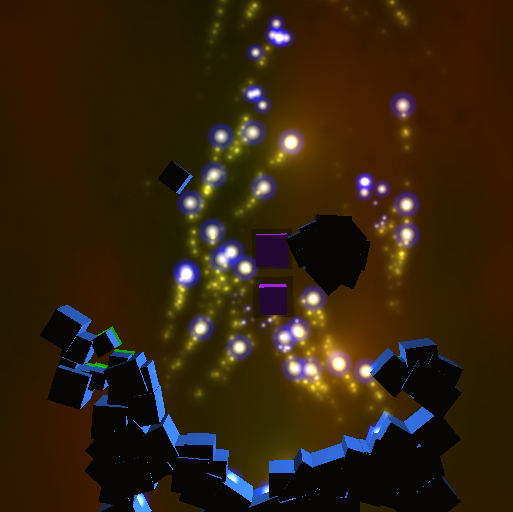 We've created a new single player version for a RTS cubes called Defend of the Cube (13ORG). 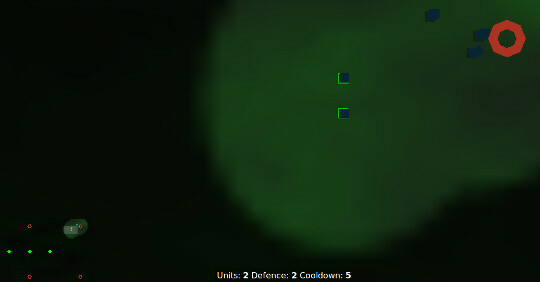 We've created the multiplayer version for a traditional RTS. Expect minimal graphics. 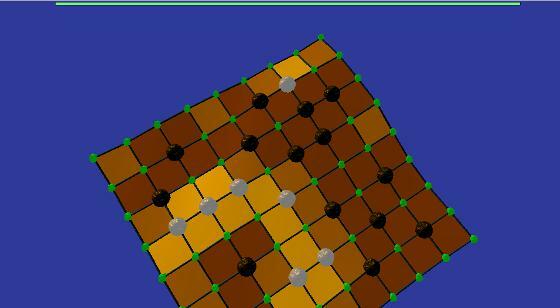 We added 100 lines of code to Chess RTS and we have QUANTUM CHESS. The weirdness of quantum world can now be mastered. We observed quantum phenomenon like: tunnelling, wave/particle states, entanglement and general chaos. We create a small version for a traditional RTS. Expect minimal graphics. You can play against AI here, or against dummy AI here. Works only on a desktop using mouse. 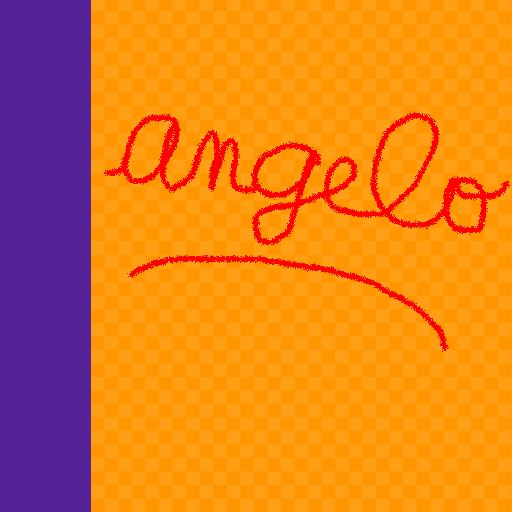 This is a alpha version just for demo and tests for friends. 2. 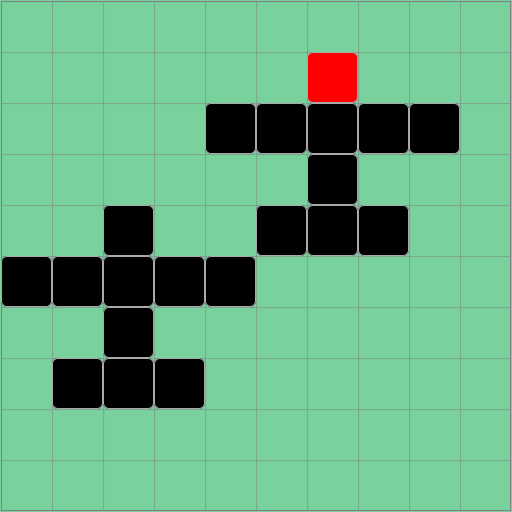 The player can either move a piece from the board or can place a piece form 'hand' (all non king pieces form a classical chess set). 3. 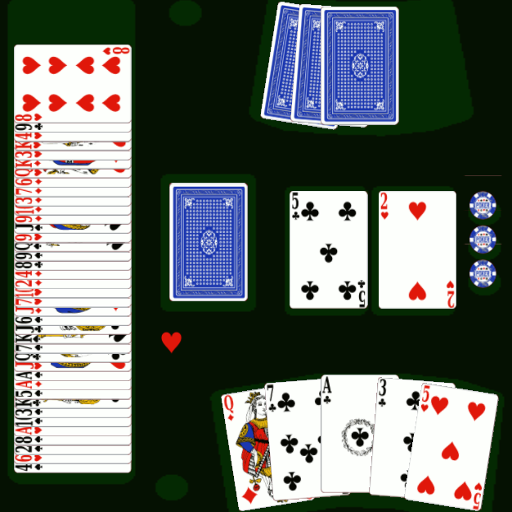 A piece can be placed on the board by a player as a move and that pieces must not give check to the opponent king. 4. The pawns can be placed only near the king or line 2 or 7 depending on colour respecting rule #3. 5. Other non pawns can be place anywhere respecting rule #3. 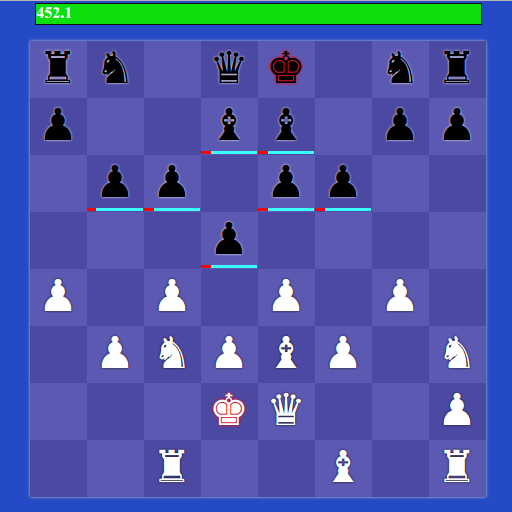 The real-time version of creative chess allows you to place a piece in your field, giving check or not is allowed. Only for 2 players.